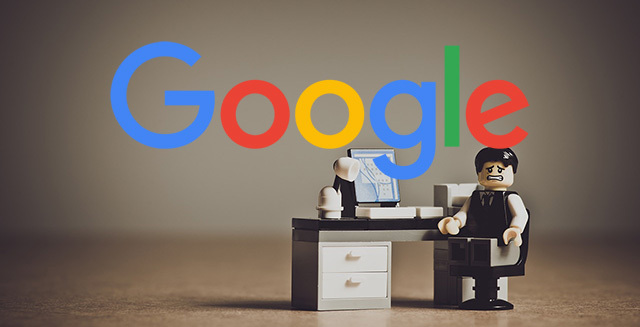 Google's John Mueller talked about the frustration some may feel when you write a breaking story about a topic no one has covered yet other web sites are outranking you for that story, even though these other web sites link to you as the source. John said they experience the same thing on their webmaster blog. In regards to original content, sometimes we'll do a an original news story piece that that one of our or editors or writers have developed. And another site will actually cover our news piece and they will source us as the you know originator of the news. And if you take a look at it in Google News or maybe in the search rankings they will actually rank higher for that story then we will and were the originators of that content. So that that was kind of a bit surprising that you would feel like the originators of that content should be the ones you know at least ranking high higher in the search engine rankings or Google News. And I know that's kind of kind of a bit of a problem for some sites but it looks like if you have a you know more links or a higher ranking in Google it seems that those sites will outrank you for your own original content even though they source you as being the originator of the content. I'd like to hear what you have to feedback on that. John said that he would love to see examples of when this happens. He also added that this happens to them a lot on their Google webmaster blog. Where they would write something and then I'd cover it and outrank them for it. He said it doesn't really bother them that much because they just want to get the information out there. Truth is, it happens to my writing here and there as well. I don't get upset when another blog outranks me if they link to me because the site linked to me. They did the right thing and linked to the source. I do get upset when someone basically cites what I came up with and do not link to me. I want the information out there but I want the reader to know where it came from, even if I did not rank in the first position in Google for it. We have this problem all the time with our Webmaster blog. It's like we put something on the webmaster blog and then Barry writes about and he ranks for it instead. I don’t know, it is so unfair. But I mean for us it's not a problem. For us it's more about getting the information out there and if someone else ranks for that I think that's fine. But I know for other websites that can be quite problem. Especially when you see like for those those main queries maybe in the top stories carousel and you see the the other website that's writing about your content, that's frustrating.